A natural product traditionally smoked. From the west coast of Argyll. 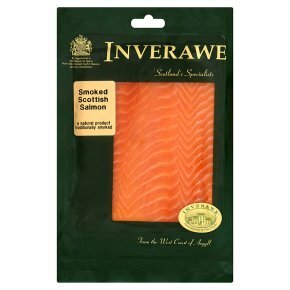 Serving Suggestions Smoked fish is delicious served simply, with lemon, ground black pepper, brown bread and butter or make an instant light meal with a touch of green salad a favourite dressing and a gorgeous hot crusty bread.